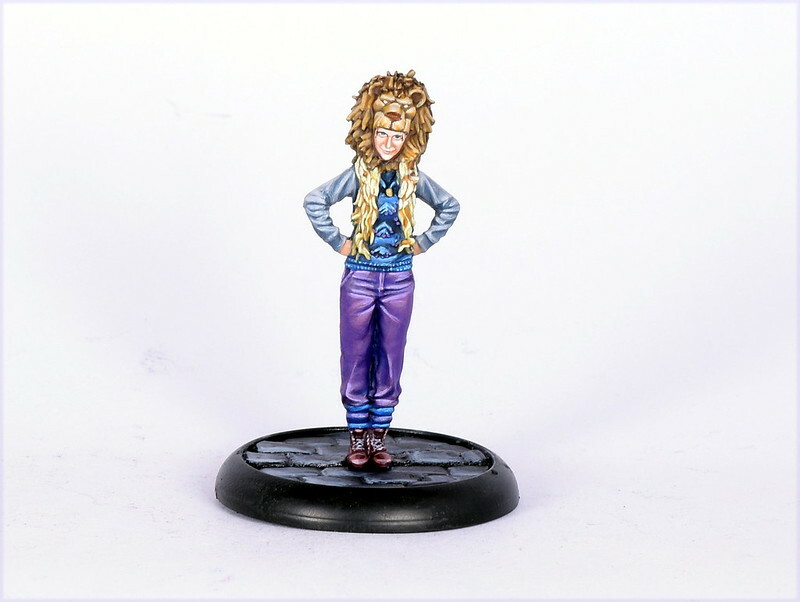 Here is my first Harry Potter model, the gencon exclusive Luna Lovegood. I also wrote a tutorial on how I did it which you can find here. And if all goes well I'll be painting the entire collection over the next year. That's a very nice paint job. What did you think of the actual miniature in terms of quality of material and finish? I look forward to seeing the rest. Okay by KM standards. But it's a single piece model and has a robust pose so I wasn't expecting much difficulty preparing or handling the model but then with KM you can never be too sure what you'll receive. Thanks for the reply. I've got some coming from the pre order so I was curious! Absolutely lovely paintjob. Great detail - even managed eye colour there. Fantastic, looking forward to see what you do with the rest of the range. what scale are the figures? The children are 35mm with the adults around 40mm. Here is the first set I've painted. I'm really enjoying painting these and will most likely collect a set for myself. Very nice work. I've just started reading Harry Potter to the kids (my first time reading it too). Looking forward to more of your work. Very nice work indeed. Superb in fact. 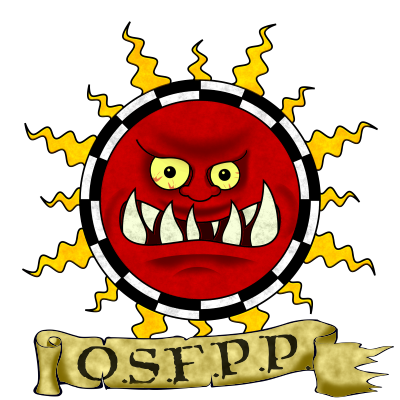 I’ll admit I’m curious as to the level of interest in gaming Harry Potter - beyond card games and cluedo/monopoly skins. I’d have thought it perfect for a Star Wars minis style prepaint range, the rules could probably work too. This range looks too expensive and too much hard work for an average, younger gamer. Then again, is that the target of this game (which has been panned in most reviews I’ve read). I’ve painted up a few stand in figures in 28mm just to see if it can be done. I have no idea about how popular the game is, but, I can see why this wouldn't be the best game for young gamers. The resin is very fragile and I would be reluctant to do anything other than leave the models on a shelf. I'm not looking forward to sending these in the post even with all of the protection I use. Anyway, I've done another tutorial. There are still some technical issues to work out with the recording and editing. Though the main problem is that I have an ipad in front of my face. 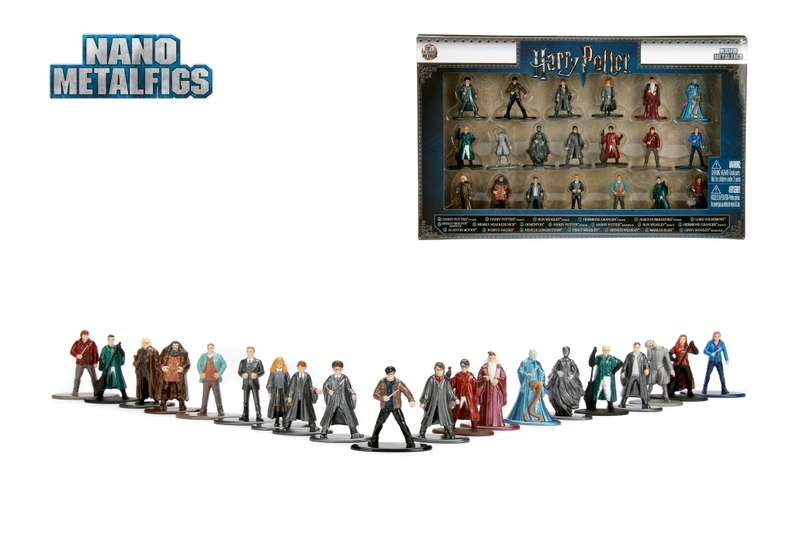 Picked up a set of the Harry Potter nano metalfigs by Jada when they were being sold cheap at Target. They're also about 1.5 inches or 40mm scale. Not bad for the price; prepainted & heavy duty diecast. Still haven't decided on a rules set to go with them.